File photo Image Credit: . 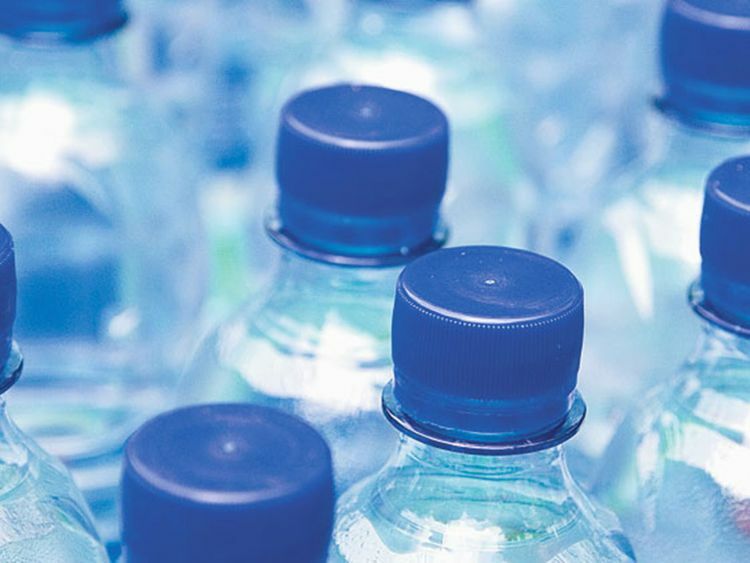 Dubai: Agthia, the UAE-based maker of Al Ain bottled water, is rewarding its shareholders with a 15 per cent cash dividend, following a productive year that saw net profits rise to Dh211 million. Shareholders of the Abu Dhabi-listed company approved during their latest general meeting a Dh90 million payout. The food and beverage company posted an 11 per cent increase in net profit for 2018 and a gross profit margin of 34.3 per cent. The company also reported Dh2 billion revenues during the financial year ended December 31, 2018. Tariq Ahmed Al Wahedi, Agthia group CEO, said their optimization programs, coupled with a number of initiatives, have helped the company achieve profit growth. In 2018, Agthia opened its first water factory in Kuwait, increased its production capabilities in Saudi Arabia and launched new innovative products, including the world’s first vitamin D plain water Al Ain Vitamin D water and Al Ain Bambini baby water. Agthia products are today sold in over 30 countries around the world. “We believe that in 2018 we [were] successful in pursuing and delivering on our strategies and goals.We remain committed to sustainable and profitable growth by providing our consumers with trusted quality foods and beverages,” said Al Wahedi.